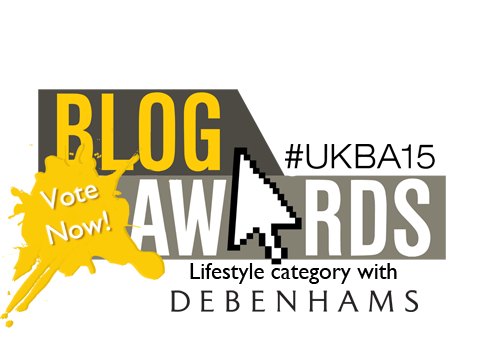 UK Blog Awards 2015 voting open! I previously posted that I had been nominated for the #UKBA15 awards – The UK Blog Awards 2015. I have been nominated in the Lifestyle category and I am enormously proud. Now the voting is open! 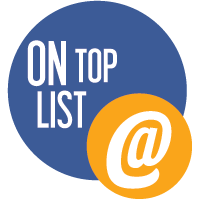 If you wanted to, you can nominate this blog but that is entirely up to you. My award is seeing people read and comment on this blog, and ultimately empathise with me. anyone else nominated, good luck to you all as well. Previous PostRaising the balance not going well!Next PostWas it ever good enough? Very great post. I simply stumbled upon your weblog and wished to say that I have truly enjoyed browsing your weblog posts. In any case I will be subscribing for your feed and I am hoping you write again soon!